When two people get engaged, the hope is of course, that it will be their one and only marriage. As such, organising a wedding is new territory for most people and hundreds of question begin to arise for the bride and groom to be. At Harbour Kitchen event hire we’ve seen and helped hundreds of happy couples celebrate their special day in style. Our dedicated function team are expert wedding planners and can share a few answers to frequently asked questions on the topic. Choosing between a full, sit down meal or a cocktail evening can be difficult. You might want to consider the number of guests attending, the atmosphere you want to create and your budget. 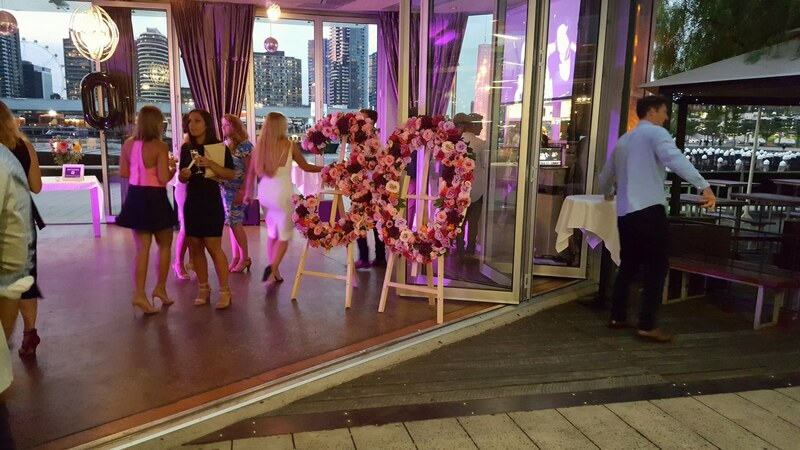 Flexible event hire that allows you to work through the relative merits or disadvantages of your options and that has a range of food and beverage packages is a great solution and one that Harbour Kitchen offers all our wedding parties. This is also a tricky question, because appetites can vary greatly. You may have guests ranging from teetotallers to those with a seemingly unquenchable thirst. After years of event hire, we’ve found that a good rule of thumb is to provide two or three drinks per guest during a cocktail hour and one drink per guest for every other hour during the event. Once again, we offer a range of packages to help you settle on the perfect number, or you may choose to run a cash bar. How Much Time Between the Ceremony and the Reception? Planning the schedule for your wedding day can be tricky if the ceremony and reception are at different sites. You will have to work out how much time it will take guests to travel between the locations. Another important consideration is whether you will have official photos taken between the two events and who needs to be present for the photos. Our city location makes Harbour Kitchen event hire convenient for timing, because we are near many major arterial routes and next door to major public transport hubs.